Mary J. Andrade, Cultural Advisor for the Disney Pixar Oscar Winning Movie “Coco,” began researching Day of the Dead in 1987 in Janitzio, Michoacan. Since then, Mary has covered a different state of the Mexican Republic each year, gathering information and taking photographs of the celebration of this pre-Hispanic tradition known as Day of the Dead, a tradition that has evolved through the centuries and has become an integral part of the Mexican spirit and culture. Mary has traveled throughout Mexico every October and November to interview local inhabitants, anthropologists, and anyone with knowledge of how this tradition is celebrated in their communities. Through study and observations, she learned the subtle differences in the way this tradition is celebrated among the different states in Mexico. Above all, she discovered a deep respect for this age-old tradition. Mary J. Andrade, a Journalist and Photographer by trade, received the “Ohtli” Award in 1991 by Rosario Green, the Mexican Foreign Relation Secretary, for her journalistic labor serving the Mexican communities in Santa Clara County in California. 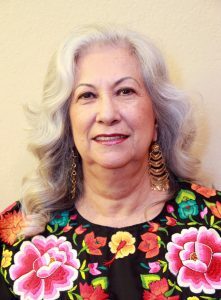 “The Mexican Silver Quil” award was presented to her in 2000 from the Secretary of Tourism of the Mexican Government for her first bilingual book of the series “Through the Eyes of the Soul, Day of the Dead in Mexico,” which she published covering the way the tradition is celebrated in Lake Patzcuaro and in the P’urhepecha Regions in the state of Michoacan. Additionally, she has published four more books of this series focusing on Oaxaca, Mexico City, Mixquic, Morelos, Puebla, Tlaxcala, Hidalgo, San Luis Potosí and Yucatan. 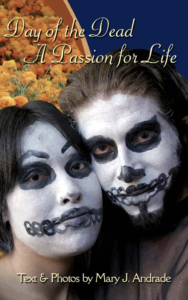 “Day of the Dead, A Passion for Life,” published in 2007, completes the research of the four regions where the P’urhepecha live in the state in Michoacan. All her books have received The Latino Literary Hall of Fame award in different categories. 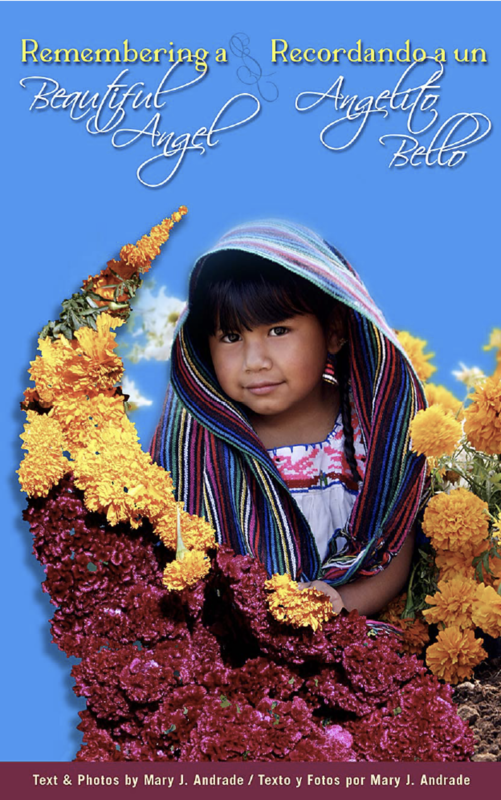 “The Vigil of the Little Angels,” a bilingual book for children, was awarded twice by The Latino Literary Hall of Fame. In April 2005, the book was published in Spanish and P’urhepecha, a native language, of the indigenous people in Michoacan, and was sponsored by the Secretary of Tourism of the State of Michoacan and La Oferta Newspaper. Two of her books of the Day of the Dead, A Passion for Life, “Through the Eyes of the Soul, Day of the Dead in Oaxaca” and “Through the Eyes of the Soul, Day of the Dead in Mexico City, Mixquic and Morelos,” and “Day of the Dead, A Passion for Life” on individual editions in English and Spanish have been published on e-format and are sold by Amazon.com. 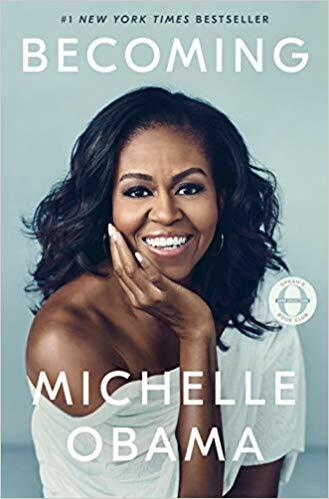 Her latest book for children “Remembering a Beautiful Angel,” was published in 2010 in electronic book format and is similarly distributed by Amazon.com. Mary J. Andrade can be contacted at (408) 464-2445 or by e-mail: mary@dayofthedead.com.